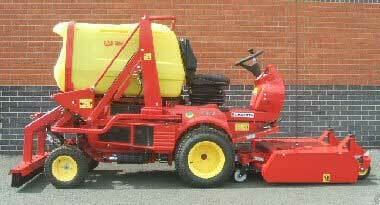 and are pleased to announce that they have introduced a new artificial surface maintenance system. It is suitable for all artificial surfaces including sports pitches and running tracks. 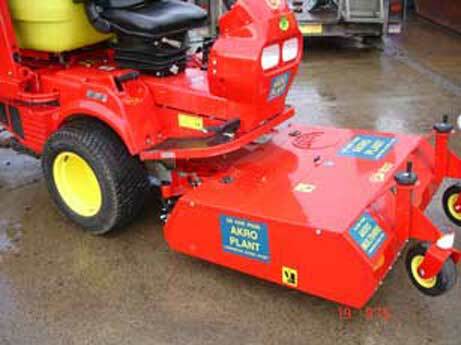 This new turf maintenance system is designed for the PG range of machines.